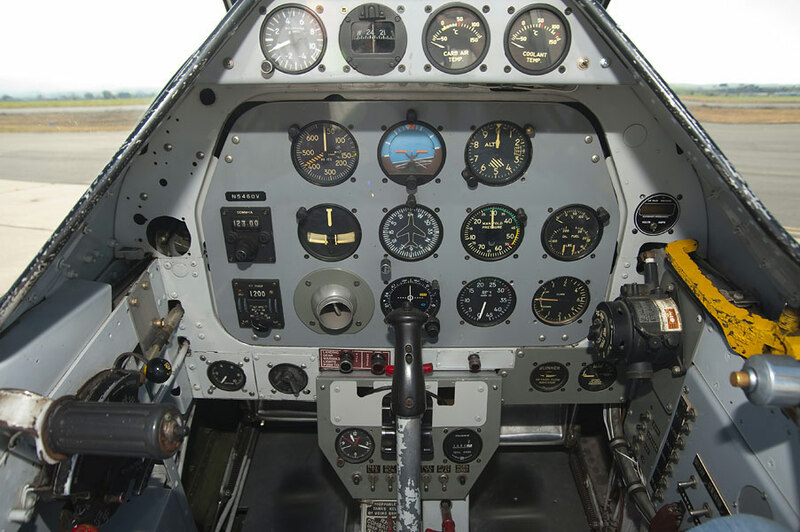 California Warbirds has maintained and operated N5460V since the late 1960's. 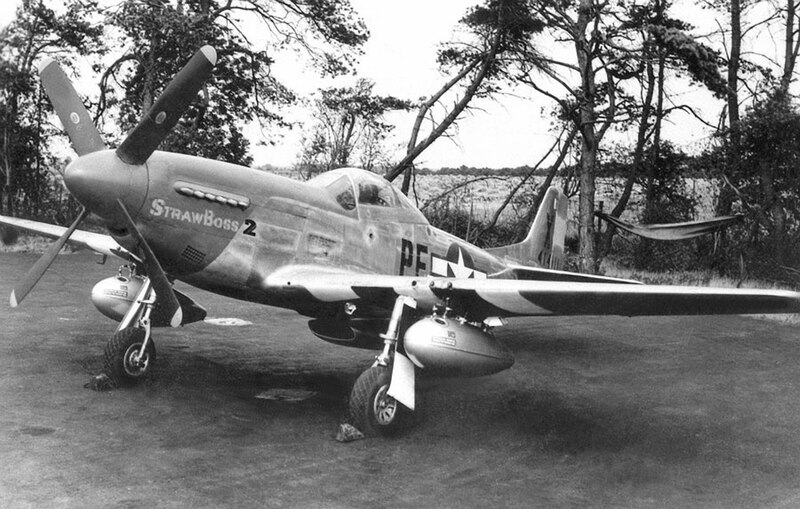 Over the years, StrawBoss has worn different schemes but is currently painted as the mount flown by 328 Fighter Squadron/352nd FG, Col. James D Mayden. 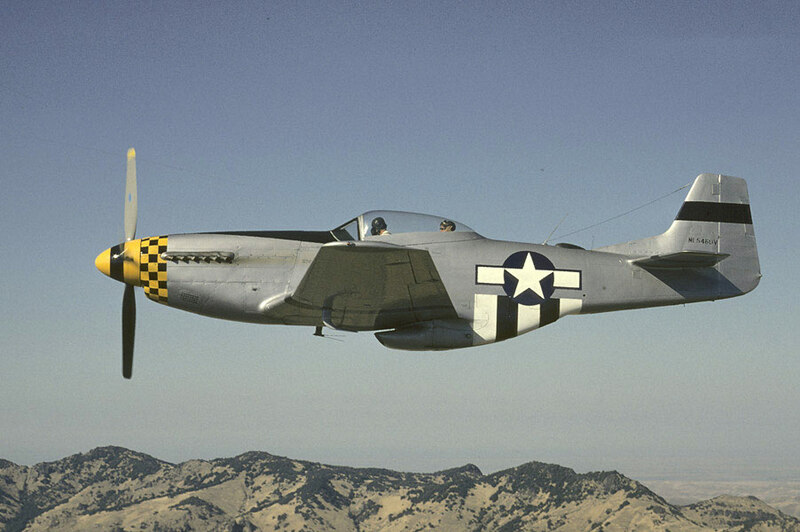 Mayden had 2 air victories, 4 ground kills and commanded the 352nd FG from July 1944 to September 1945. 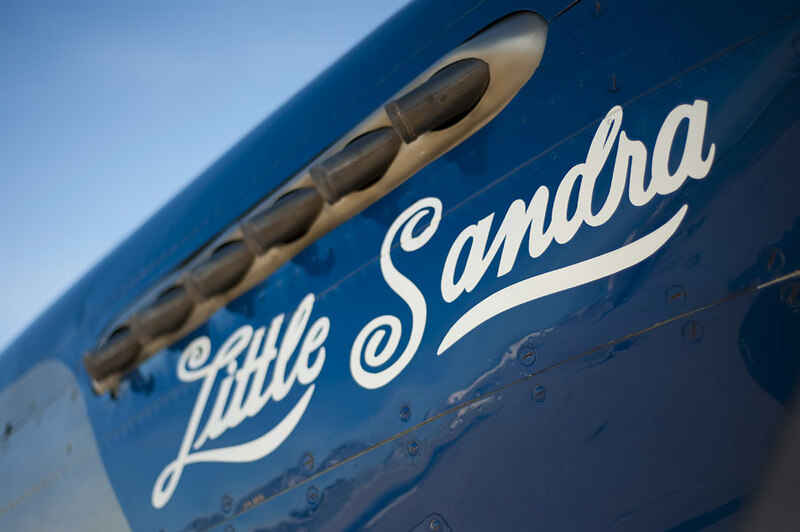 The right side "Little Sandra" is painted as the crew chief side, while the left wears "StrawBoss 2". To view more photos of StrawBoss2 over the years visit our photo gallery. For more info on the original StrawBoss and Mayden, click here. 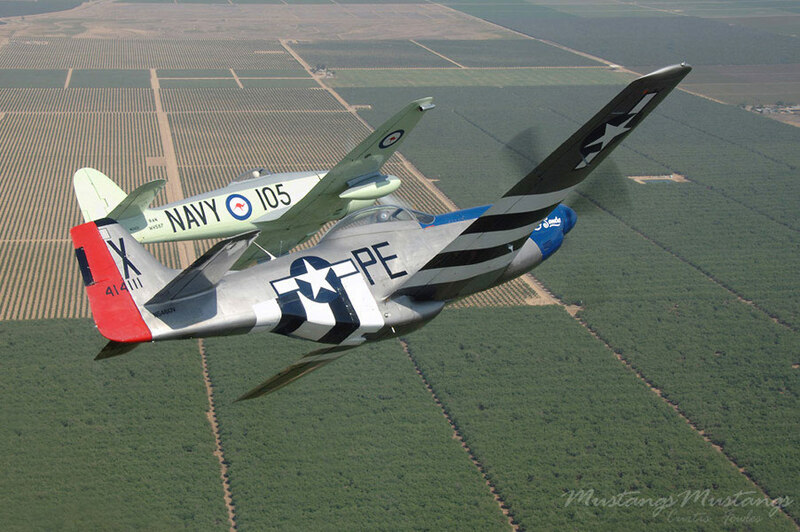 © 2019 - California Warbirds Inc.